for $174,900. The lot size is 31799. 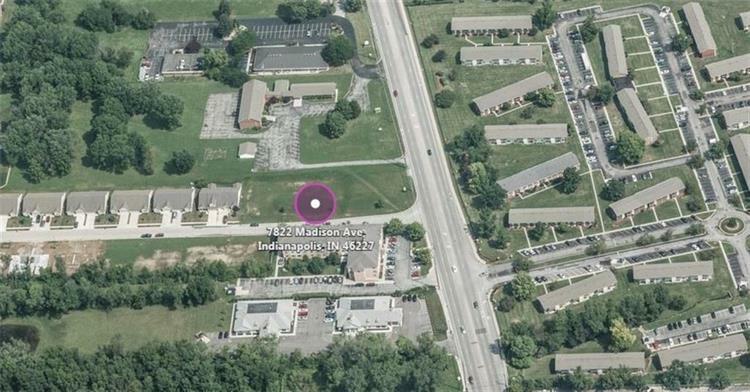 Commercial lot, 0.73 acres, located on heavily traveled Madison Avenue, just north of Stop 11 Road. Excellent visibility, frontage and accessibility. 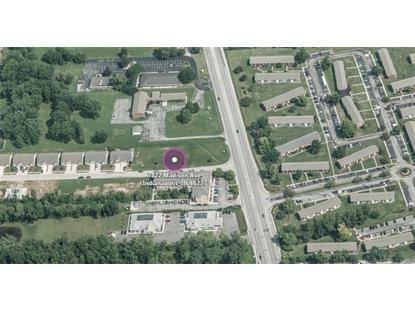 Location is in a heavily populated area of various uses including office, retail, special use and residential. This location is perfect for a variety of uses including office; barber/beauty shop; dry cleaning or laundry pick-up; interior decorator; locksmith; mail order store; photography studio; pharmacy; convenience market; bakery; deli; florist; hobby/game shop; optical goods store; pet grooming; art school; dance school etc.